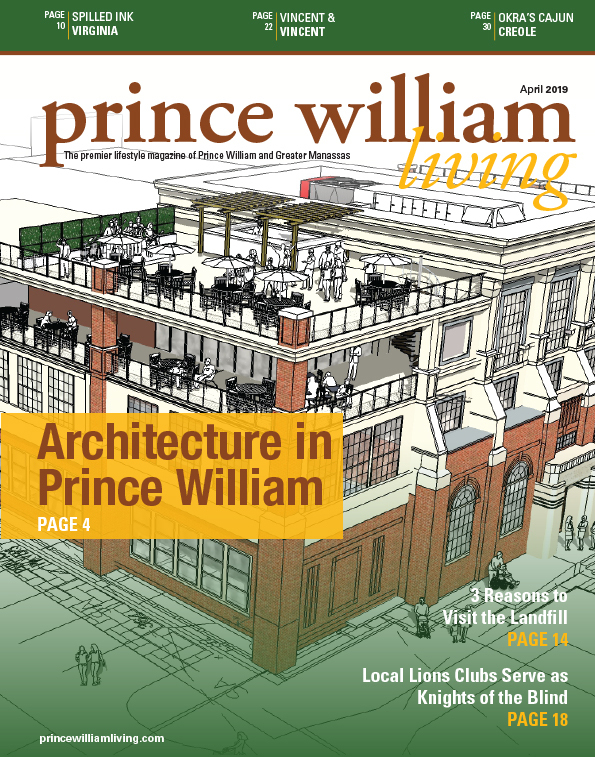 The Prince William Board of County Supervisors recently chose a location for a new parking garage. The new 1,400-space Potomac-Neabsco Commuter Garage will be located at 2501 Opitz Boulevard in Woodbridge. The approximately $37-million parking garage will be funded through the Smart Scale program, a program coordinated through the Virginia Department of Transportation, and the Virginia Department of Rail and Public Transportation, which invests state and federal funds in projects that meet the state’s most critical transportation needs. 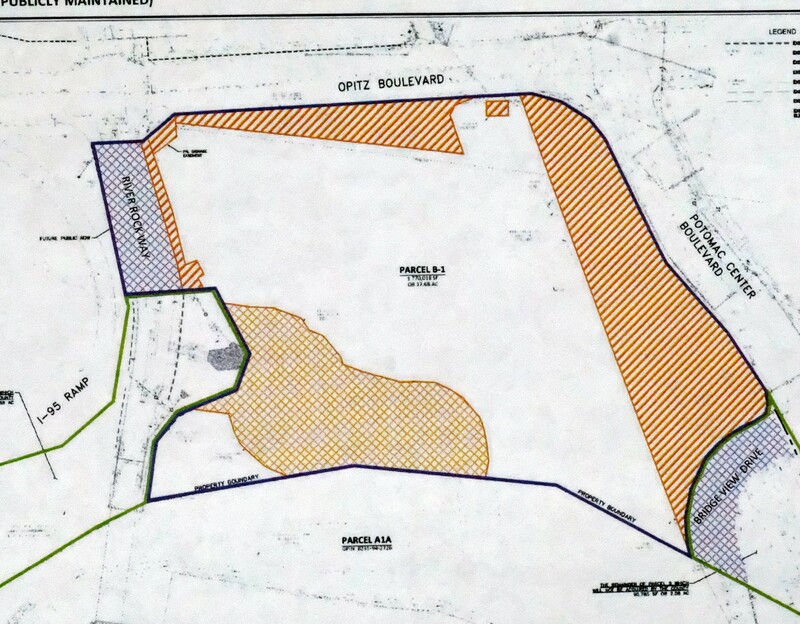 The county has agreed to buy the 17.68-acre tract on Opitz Boulevard from JBG/Woodbridge, LLC for $5.5 million plus closing costs. The agreement also requires a non-refundable, $275,000 escrow deposit. Money from the county’s Recordation Tax Revenue Fund and Northern Virginia Transportation Authority local funds haves been identified to fund additional costs of acquiring the land, which straddles the Neabsco and Woodbridge Magisterial Districts and is bordered on the west by River Rock Way, on the east by Potomac Center Boulevard, with Opitz Boulevard to the north.